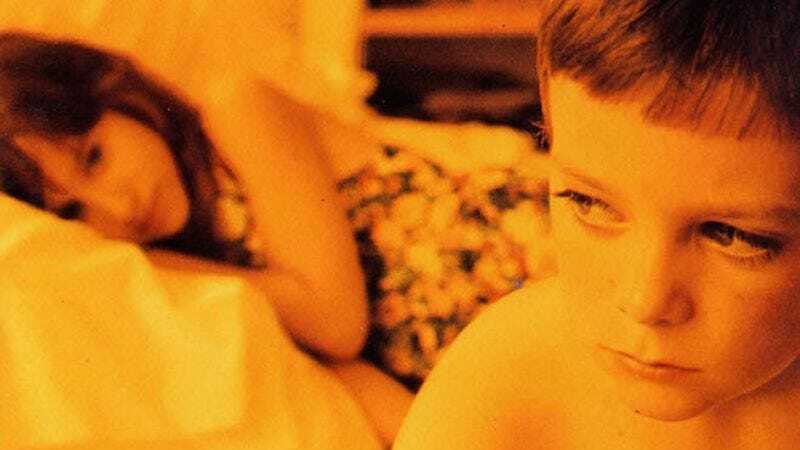 21 years after its debut, The Afghan Whigs’ excellent Gentlemen is getting a deluxe reissue. Gentlemen At 21 is out Oct. 28 on Rhino in the States and features not only a remastered version of the original LP, but also various rarities, demos, b-sides, and live performances. The record will be available digitally, of course, but also as a double CD, single LP, and a triple LP—though that last one won’t be available until Nov. 28, for Record Store Day’s Black Friday shebang. The Afghan Whigs have also announced a number of upcoming tour dates, listed below.